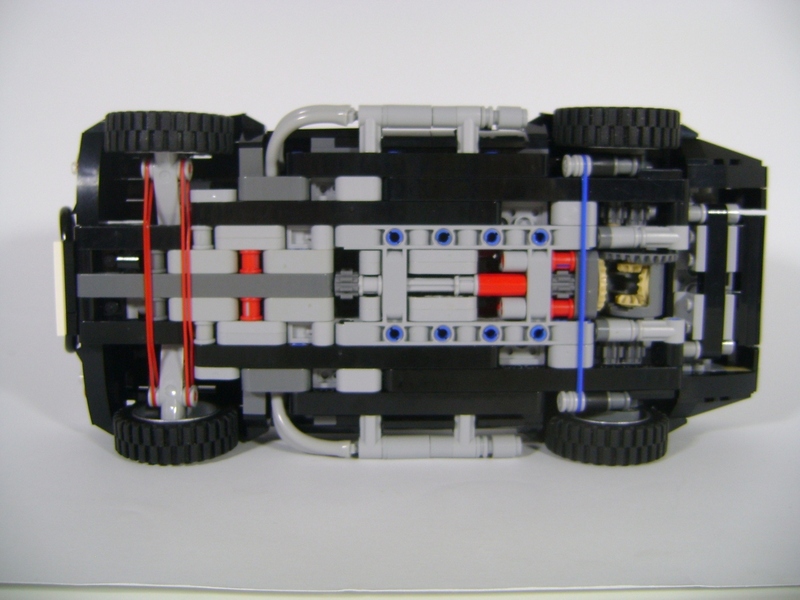 There are a lot of great LEGO car ideas out there, but this one really needs to happen. 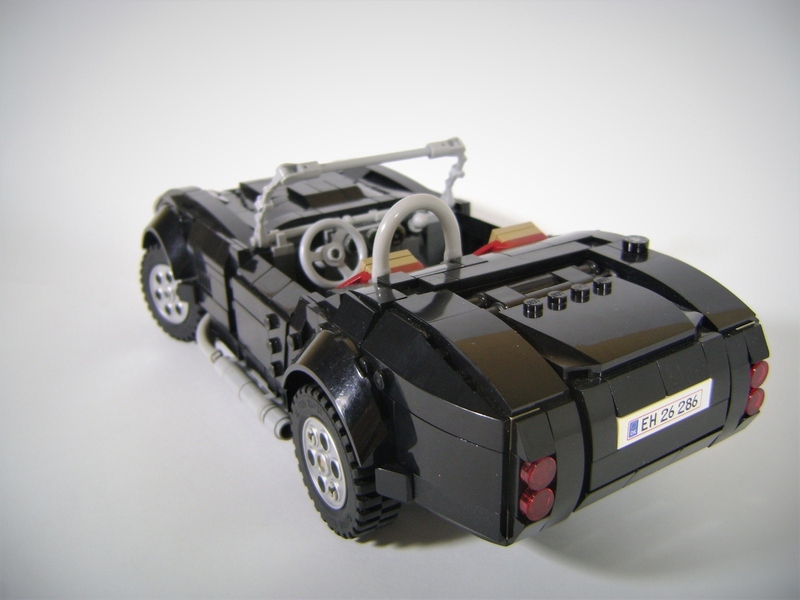 Here at The Drive, we really love that LEGO is full of car enthusiasts, selling a massive amount of great car sets over the years. 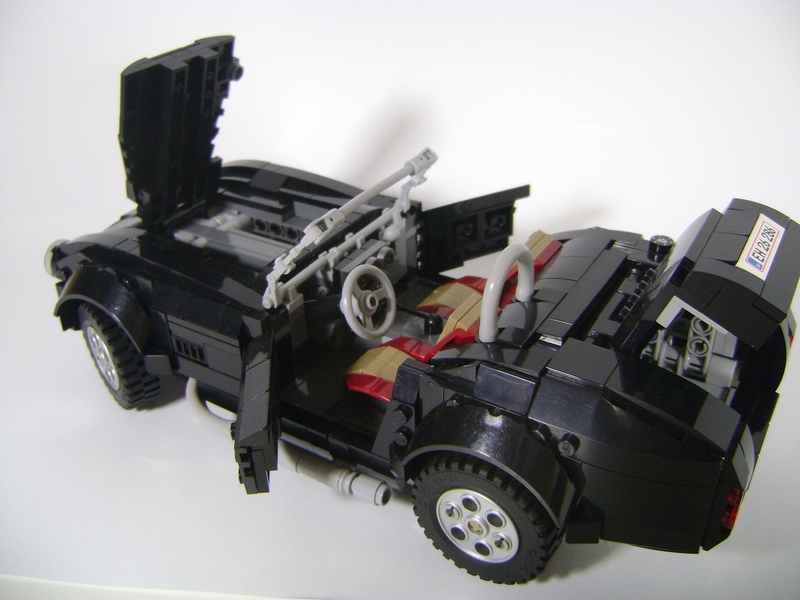 Who needs to drop big bucks on die cast car models when you can just build your dream car out of LEGO bricks (which also happen to be insanely expensive)? 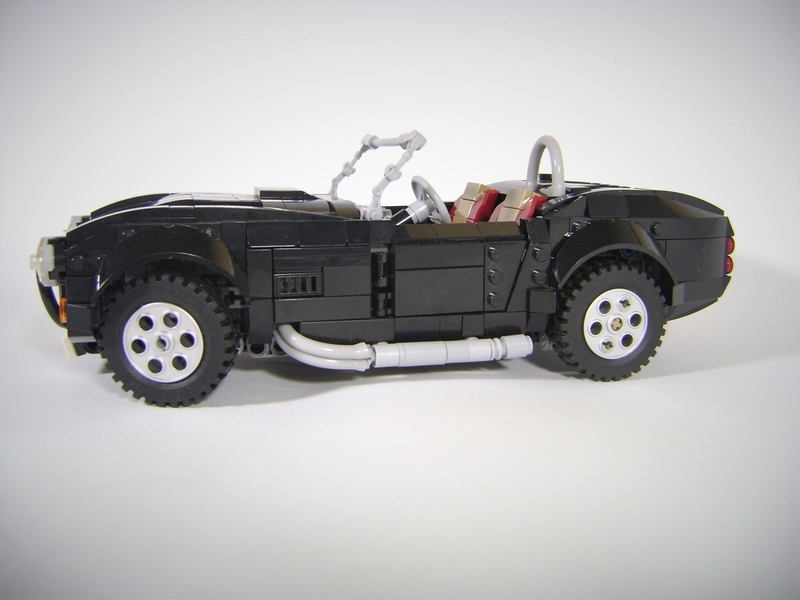 The latest concept from the talented folks on the LEGO Ideas website is that of the classic AC Cobra 427. Created by user "shimon430," this mockup was published on Sept. 30, garnering about 450 votes by Oct. 4. Because it already reach more 100 supporters, LEGO extended the idea's deadline to reach 1,000 followers by a year, and it looks like the post will reach that milestone in a matter of weeks (if that). At 1:14 scale, this is quite a complex build according to the creator, featuring numerous working parts that mimic the real thing. The doors and trunk open of course, but there's also a lever on the dash to open the hood and the steering wheel can even be adjusted. The builder also says that the suspension, steering, differential, and mini V-8 engine are functioning, although we wouldn't advise putting gasoline in it. With this build's intricacy, we're not sure if LEGO will see fit to produce this, but we can hope. 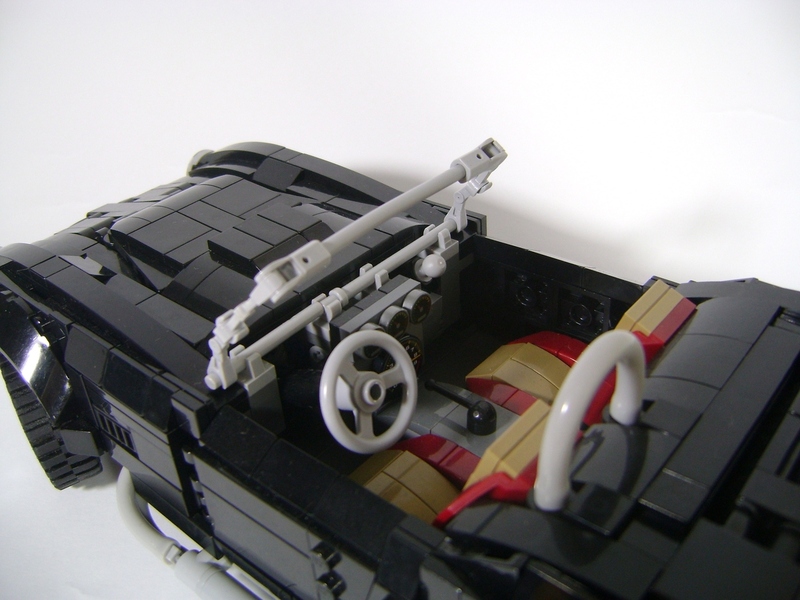 A smaller, minifigure-sized AC Cobra was proposed a few months ago and went nowhere, but shimon430's design has gained more supporters in 5 days than the other idea did in months, so this build might be the Cobra's big break. Either way, the idea has a long road ahead, but here's hoping it all comes together. Carbon fiber monocoque? Nah, plastic'll do.